All posts about " Hybrid4 ". 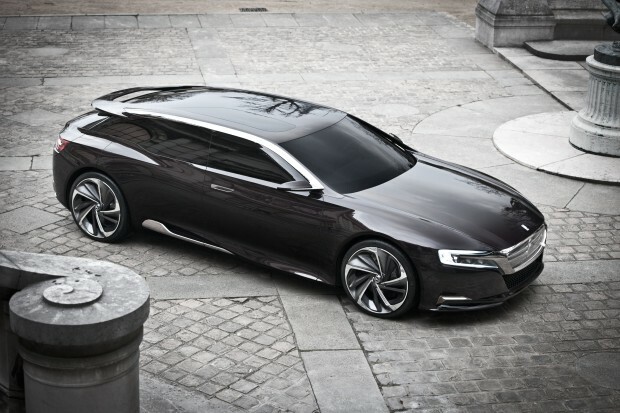 François Hollande has chosen the Citroën DS5 Hybrid as the official car to parade down the Champs-Elysées for his inauguration as the President of the Republic on the 15th of May. 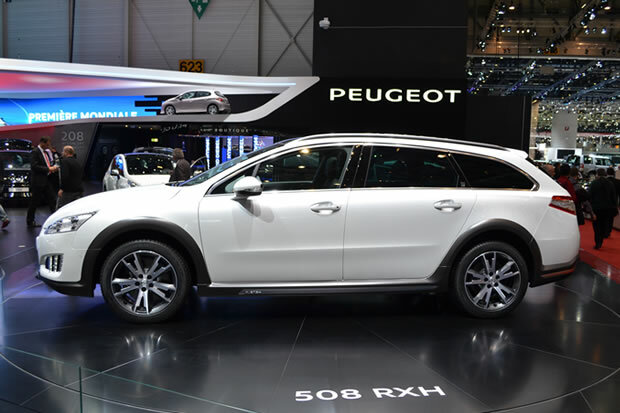 The Peugeot conference at the Geneva Motor Show demonstrated a new dynamic for the brand, with 5 world premieres presented. 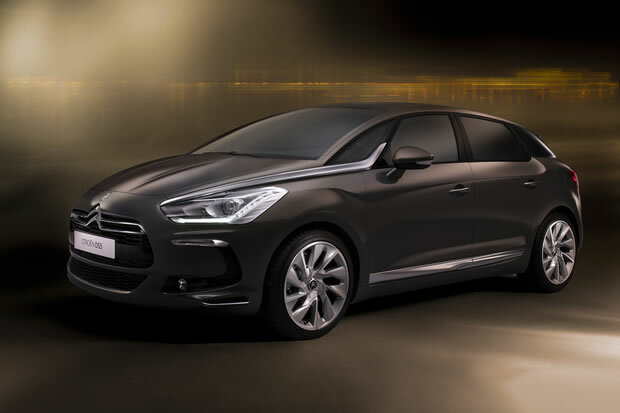 Citroën is pursuing its re-conquering of high end vehicles and unveiled, today, at the Shanghai Car Show, its new DS5. 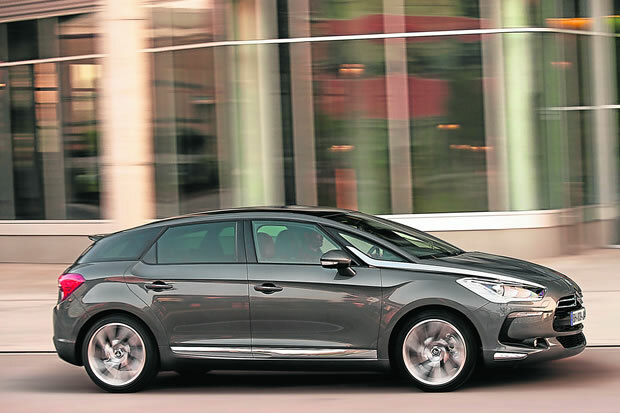 This is the first model from Citroën to use the HYbrid4 technology.